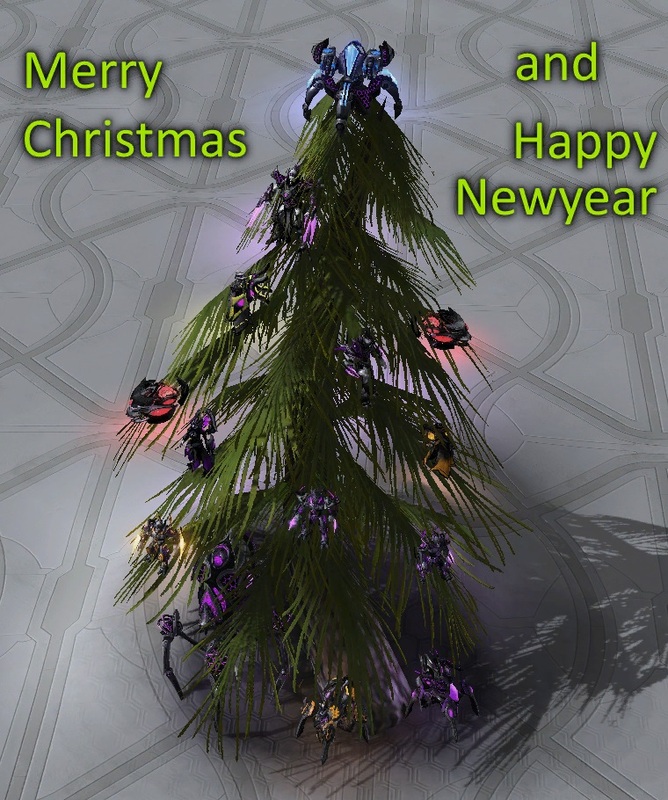 [Seasons Greeting] Happy new year sc2mapster ! I know it is a bit early but it is 'cool' right ? With the long holiday coming soon. HAPPY NEW YEAR SC2MAPSTER ! Merry Christmas and Happy New Years to all of you! The very best wishes for all!